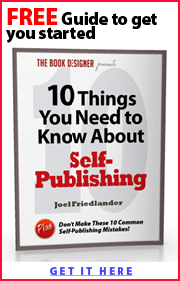 Community Members and Authors Invited to Participate in Cooperative Bookstore. 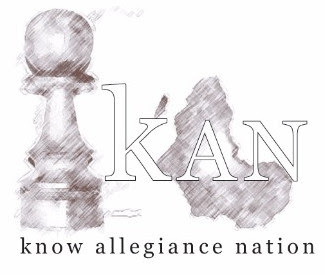 DETROIT – A new co-op bookstore is opening in the North End by the name of KAN Books, an initiative of Know Allegiance Nation. 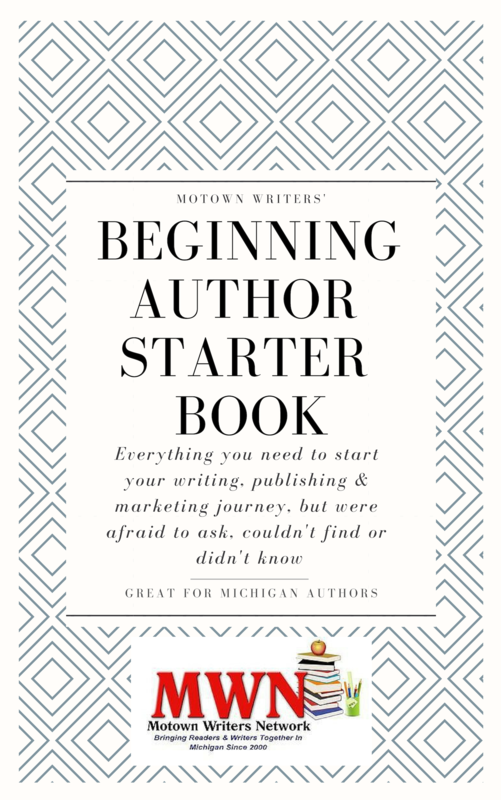 The bookstore is dedicated to Michigan authors & artists of color and also focuses on national and global authors and artists. 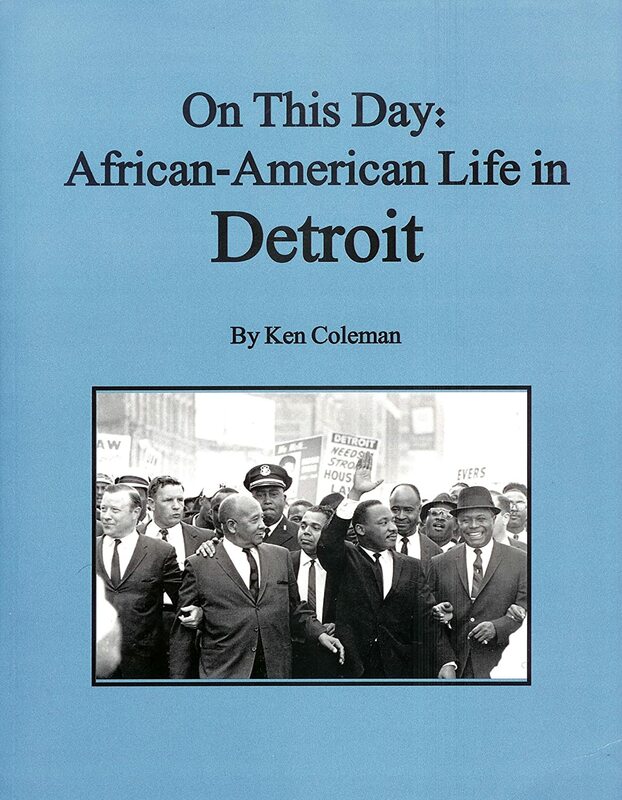 Know Allegiance Nation Books or KAN Books is a bookstore dedicated to authors and artists of color in Michigan and around the globe. The bookstore and the KAN Books Co-op was created to be a worker co-operative business to support Michigan artists and authors of color to have more brick and mortar places to sell their work. 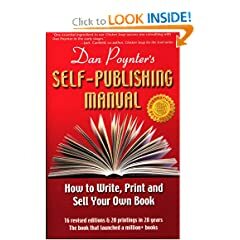 We aspire to support as many authors and artists as possible as we do not believe in the terminology of a “starving artist”. 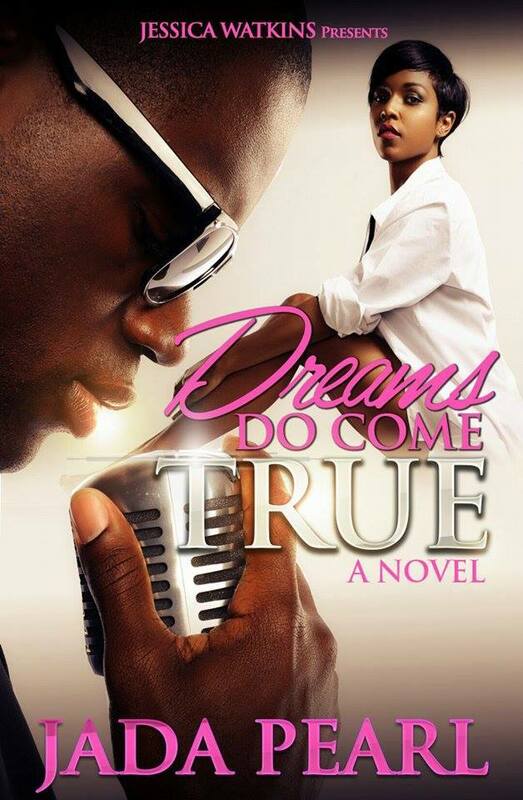 KAN Books believes that authors and artists can sustain their livelihoods from what they create and share with the world. 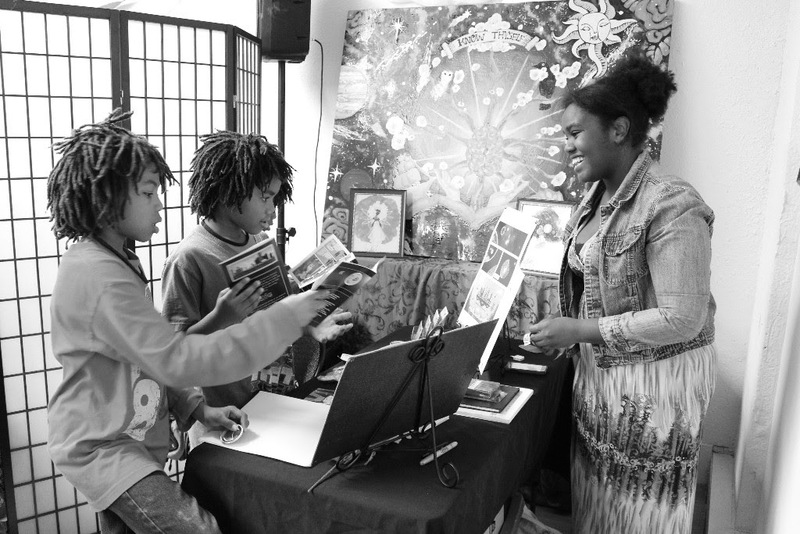 Porche Johnson selling her comic books at her art shared art show and book release gathering at KAN Books. 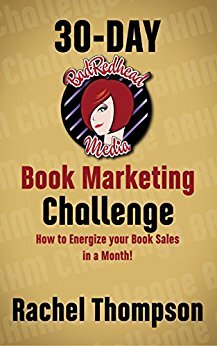 Michigan Author/Artist and have a book or art to sell? Join the KAN Books Co-op! Place your books, art and products in the store in exchange for a membership fee and volunteer hours to the store. 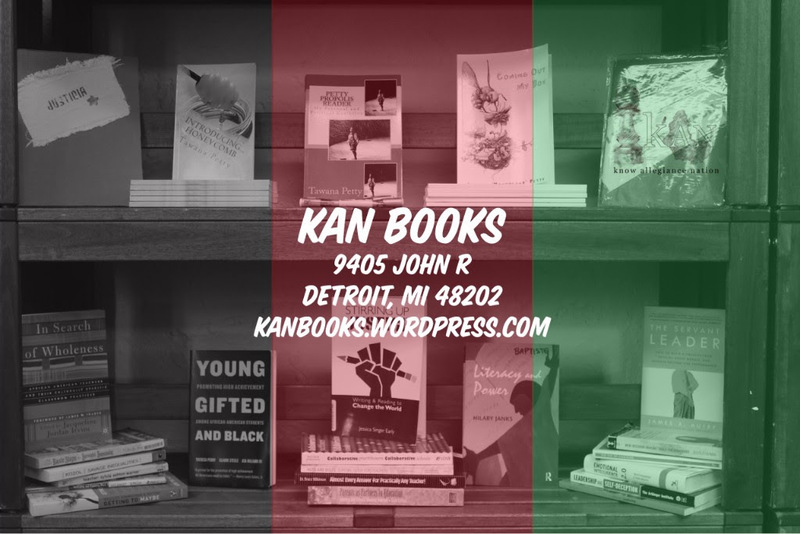 Know Allegiance Nation Books or KAN Books is a worker co-op created to support Michigan artists and authors of color to have more brick and mortar places to sell their work. Members help keep the store open by working shifts in the bookstore, inventorying products, collecting donations, recruiting new members, and being support during KAN Books and Co-op member events. Co-op members get a vote and can help shape the future direction of the co-op bookstore. 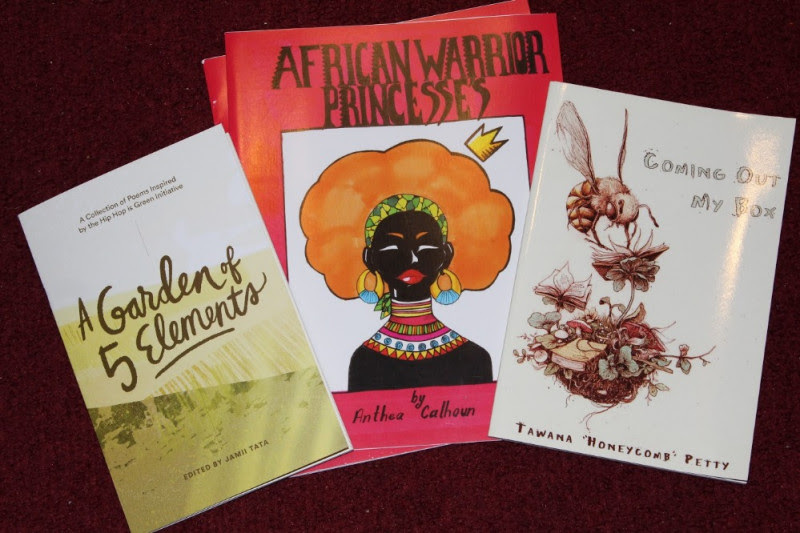 Books by Tawana “Honeycomb” Petty, Anthea Calhoun-Bey and the Illuminate Crew are a few of the selections featured by Detroiters in the bookstore. Additional benefits include discounts off space and equipment rentals, inclusion in our online marketplace, and placement of products at KAN Books vendor tables. Co-op meetings are every third Thursday of the month from 6:30-8pm. To sign-up or for more information please download application form: KAN Books Co-op Membership Form and/or contact us at knowallegiance@gmail.com. 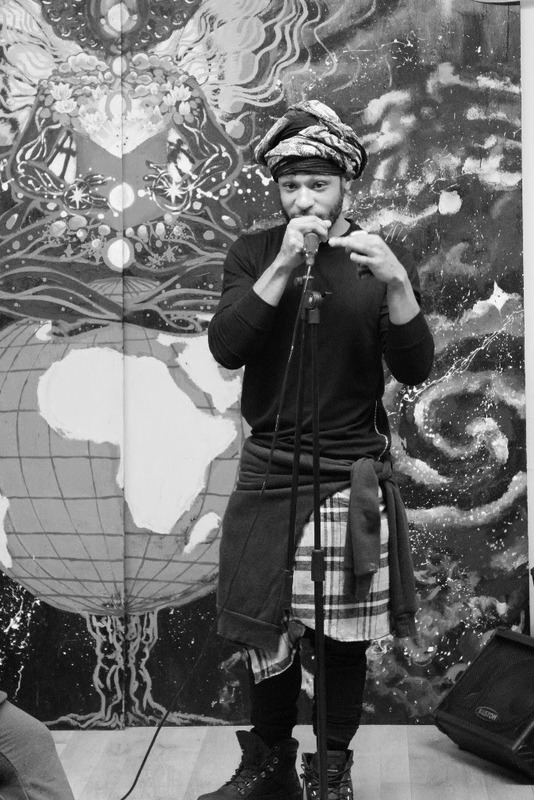 The Grand Open Mic begins to (re)new an open mic series called the Conscious Cafe. The Conscious Cafe is every 2nd and 4th Saturday of the month from 8pm-Midnight. 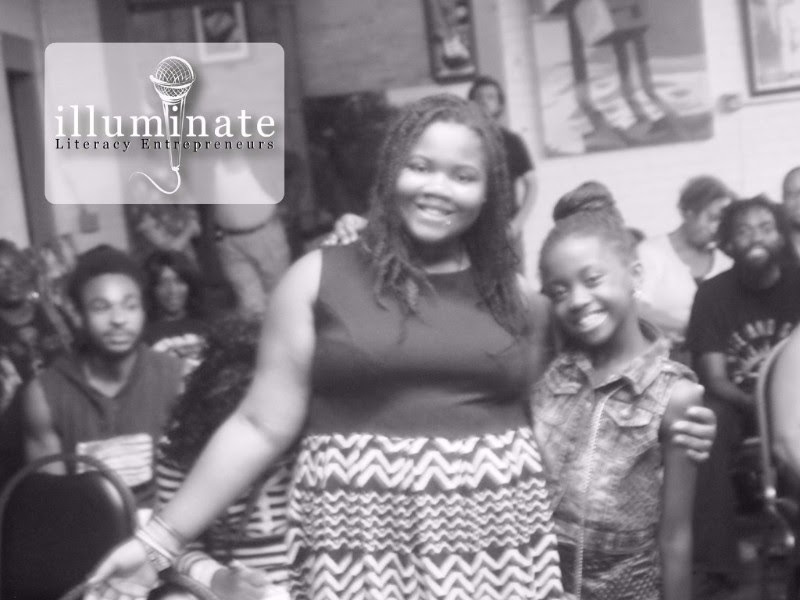 The series runs from December to May (from June to August, the youth led Illuminate Open Mic will take it’s place). All are welcome to join including singers, poets, emcees, comedians, drummers, air guitarists & karaoke superstars. Door opens at 8:00pm, Open Mic begins at 8:15pm. Food by Jamii. 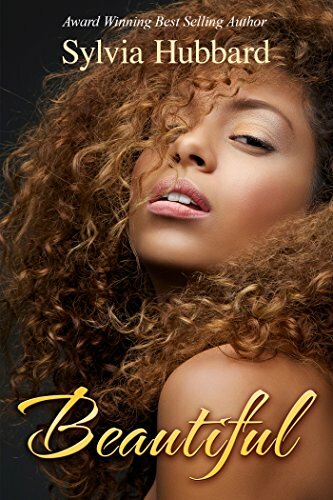 Cover is $10. $5 for performers and co-op members. For more information please contact us at knowallegiance@gmail.com. 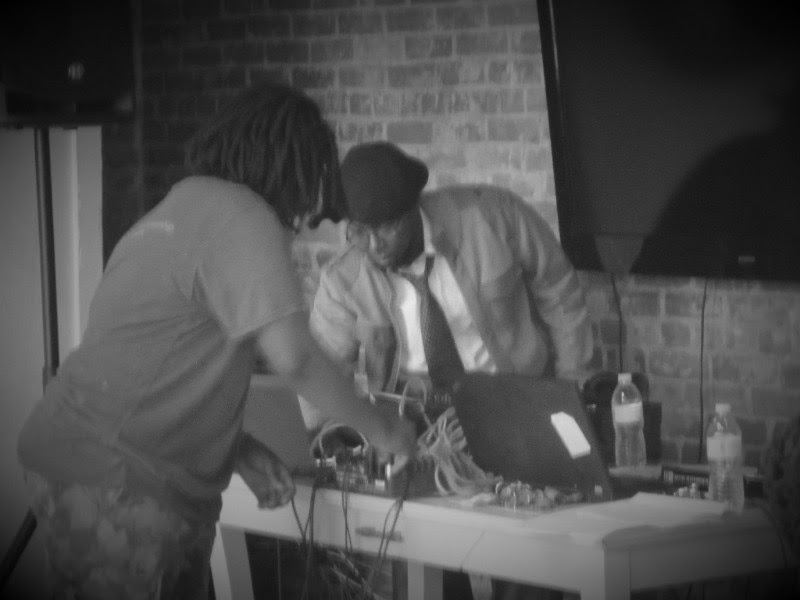 DJs and A/V Squad setting up sound for Illuminate Open Mic. As a part of the opening week of KAN Books, in partnership with Operation Rebel Community Radio, we will host a series of music exchanges of Friday at the bookstore. The idea is for Detroit artists to come, share and exchange music with other and the community radio station. We want to build a robust collection of Michigan Music to keep us in heavy rotation on the airwaves. KAN Books serves a secondary studio for Operation Rebel – This means we can offer recording services for artists including poets, singers, emcees and acoustic artists. Rates can change depending on needs but basic rates are $20 per half hour. Youth rates (under 18) is $10 per half hour. 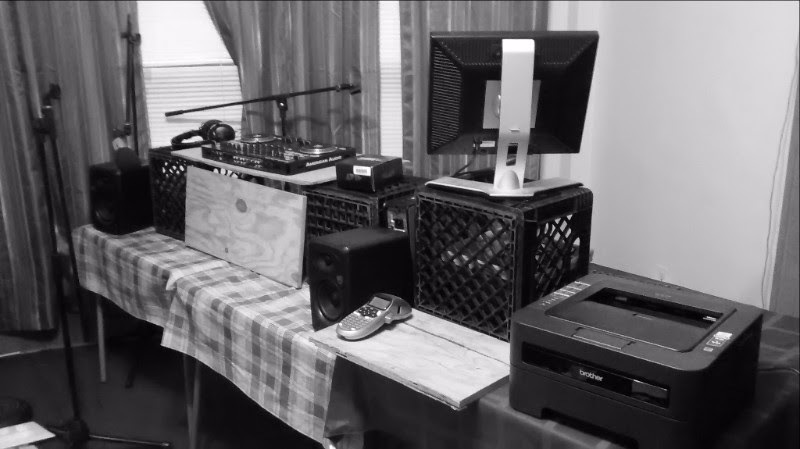 Workshops– Home Recording Studio Workshops – Field Recording, Audacity and other workshops for audiophiles and those wanting to setup home studios, and/or create podcasts will available in the near future. If interested in studio time or audio workshops please contact us at knowallegiance@gmail.com. Volunteer with Know Allegiance Nation. We will need many hands to continue to reach our village building goals. This includes bookstore volunteers, potluck dish makers, registration tablers, slam judges, featured open mic artists, youth mentors, article/news leads, article writers, newsletter editors, event logistics and outreach support and more. Please email us if you are interested in volunteering: I Want 2 Be a KAN Volunteer! Spread the word. Let people know we exist! We are on Twitter, Facebook and Wordp ress. Please share this newsletter, our upcoming events and news. Invite Operation Rebel to cover your event! We will document (audio record) your first event with us for free and then on a donation basis we can cover future events. Request here: Operation Rebel Media Partner Request. Donate! If you are so inclined, monetary donations are always welcome. You can donate via making a check out to Allied Media Projects c/o Know Allegiance Nation. Donate stuff! We also accept donations of books! And writing supplies such as pens, pencils, and notebooks. We hope to give away bookbags at our poetry slam again in 2016, so donations of new bookbags, dictionaries, and other school supplies are very welcome as well. Email us if you have items to donate:I Want 2 Donate Stuff. Thank you for reading this edition of the Know Allegiance Nation newsletter. We look forward to seeing at the bookstore in 2017 and beyond! Copyright © 2017 Know Allegiance Nation, All rights reserved. You were signed up through Know Allegiance Nation events or through Jamii Tata.